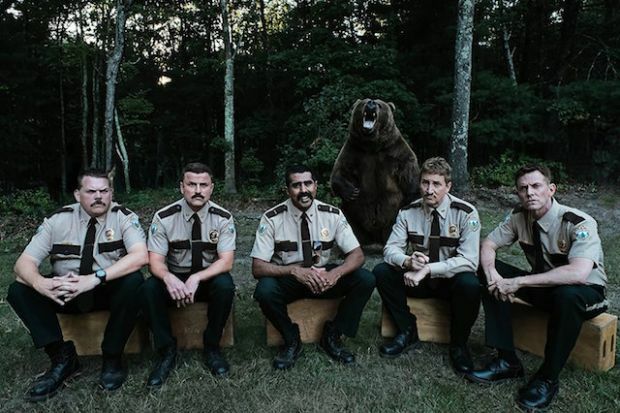 In the movie Super Troopers 2, when a border dispute arises between the U.S. and Canada, the Super Troopers are tasked with establishing a Highway Patrol station in the disputed area. The original Wonder Woman herself, Lynda Carter, stars in the film opposite Rob Lowe and Emmanuelle Chriqui. 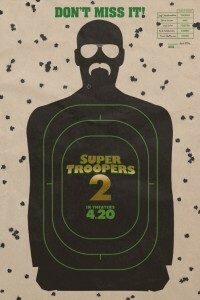 The original Super Troopers arrived in theaters 16 years ago (on February 15, 2002) and earned nearly $20 million at the U.S. movie box office. 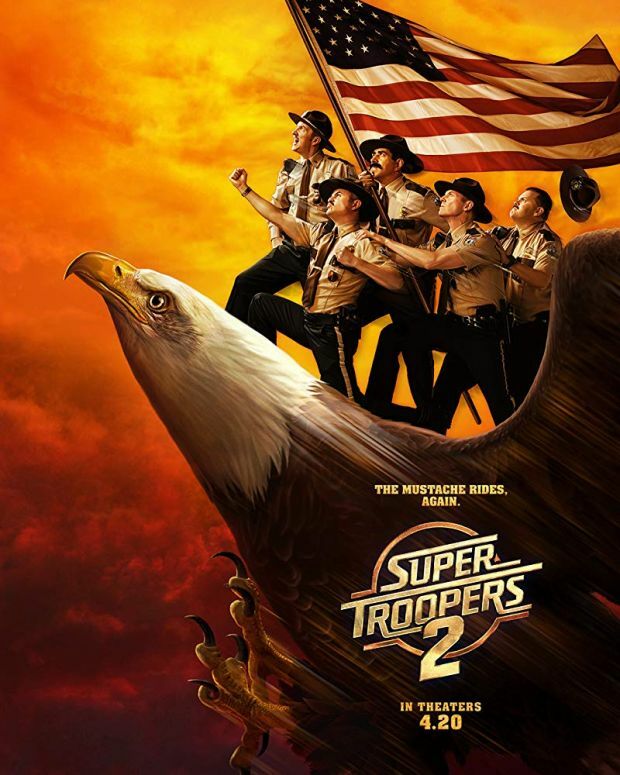 The director and writer of the original film, Jay Chandrasekhar, returns for the sequel all of these years later. In the movie Den Of Thieves, starring Butler and Grammy winner 50 Cent, a bank heist crew schemes to outsmart a crooked L. A.